7 Kids and Us: Spiderman Web Blanket....not what you would think! 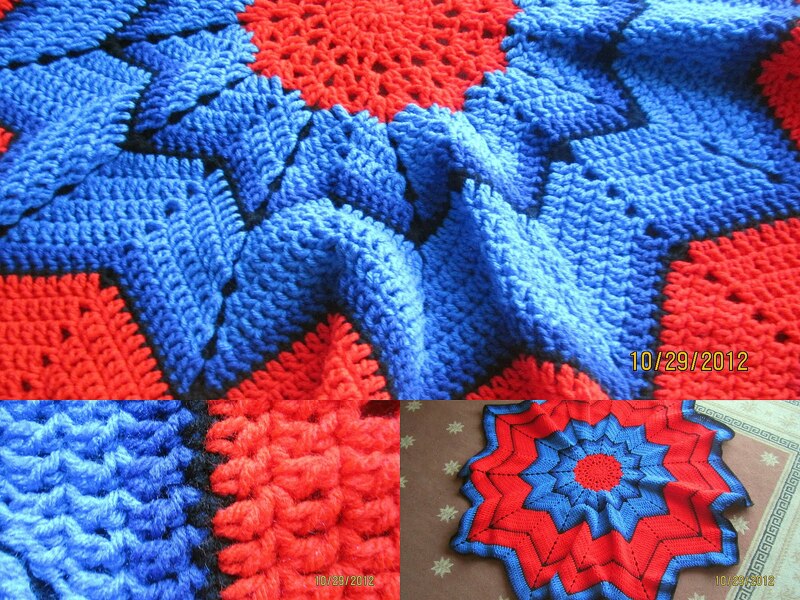 Spiderman Web Blanket....not what you would think! We received a awesome handmade Web blanket from SweetPeasMarket. 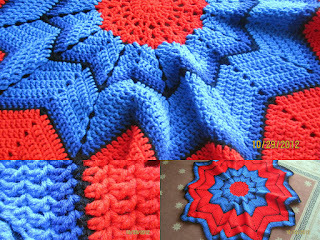 I love this blanket I am gonna wrap it up as a gift for my youngest son Joshua who is major into Spiderman. I love the colors which are spot on to Spiderman, cameras just can't capture the brightness of it! The owner of SweetPeasMarket allows you to choose your colors for the blanket, she also makes baby boots, hats and patterns for shirts or whatever you would like. I love her work and can't wait to give to my son I know he will love it. I am also gonna pass it on to my other children cause they love Spiderman as well and would make a great tummy time play spot for Sarah. 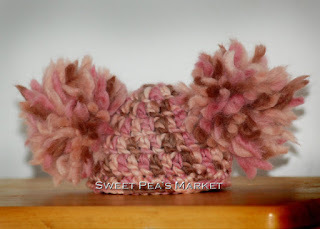 All hats that are purchased at SweetPeasMarket sends an additional hat to a baby in a NICU. Owner of SweetPeasMarket would love to network with children's fundraising groups (Ronald McDonald House, Now I Lay Me Down To Sleep, etc. ), so anyone who is interested in that can contact her for details at SweetPeasMarket. The owner would love to offer 10% off to all readers with code 7KIDS along with a giveaway for one lucky reader. Its not your normal giveaway she is working on a new project which she will be giving away but its a secret it will be something a baby could use though. Open to U.S. residents only, ends Nov 12th 2012. I like the Polka Dot Blanket! I like the Initial and the Polka Dot blankets. They are both fantastic, and would make wonderful baby gifts! my nephew will love it - even if he is out of a crib!